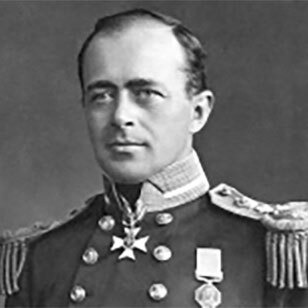 On January 17, 1912, after a 78-days-long battle with extreme weather conditions, Robert Falcon Scott’s expedition reached the South Pole – only to discover it had been overrun by the Norwegian expedition of Roald Amundsen 34 days earlier. 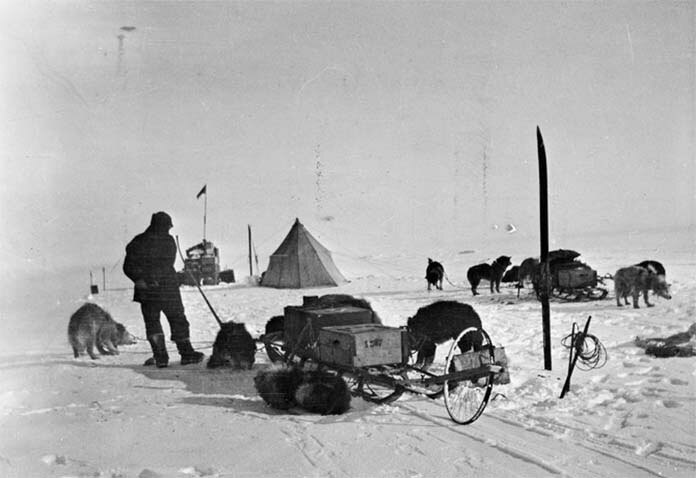 On their way back, Scott and his party died of cold, hunger and exhaustion, with only 18 kilometres to the nearest food depot. Scott lost his life – and sacrificed the lives of his men – to poor organisation, weak morale and overconfidence. 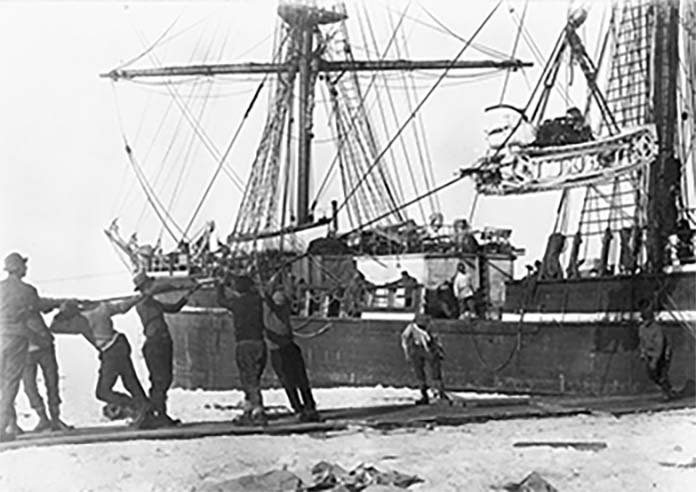 The bureau juxtaposed Scott’s and Amundsen’s expeditions to tribute to the legacy of Polar exploration and help future generations learn from this story. Last entry in Scott’s log. 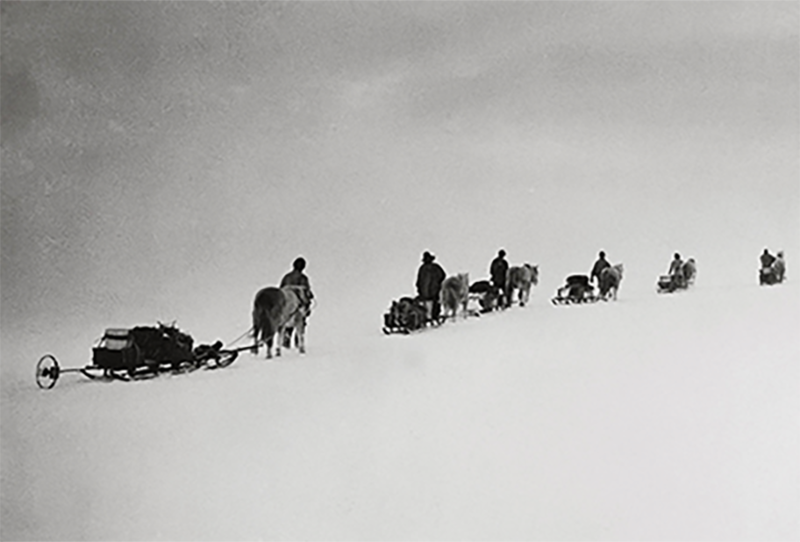 The expeditions passed each point of their journey twice: as they went to the Pole and back. 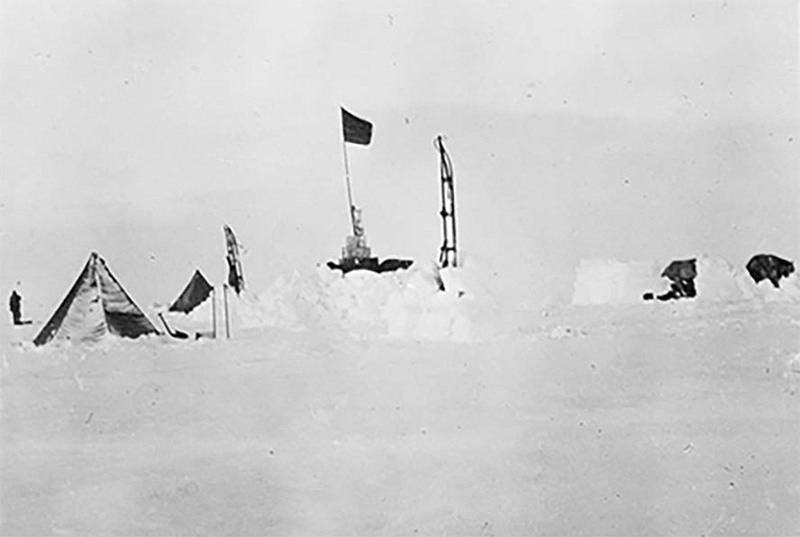 Before and after the Pole, each expedition travelled at different speeds, depending on the weather and the physical state of the party. When you plot these routes over the map, the way there and the way back merge into a single line. You cannot compare how fast each party travelled. 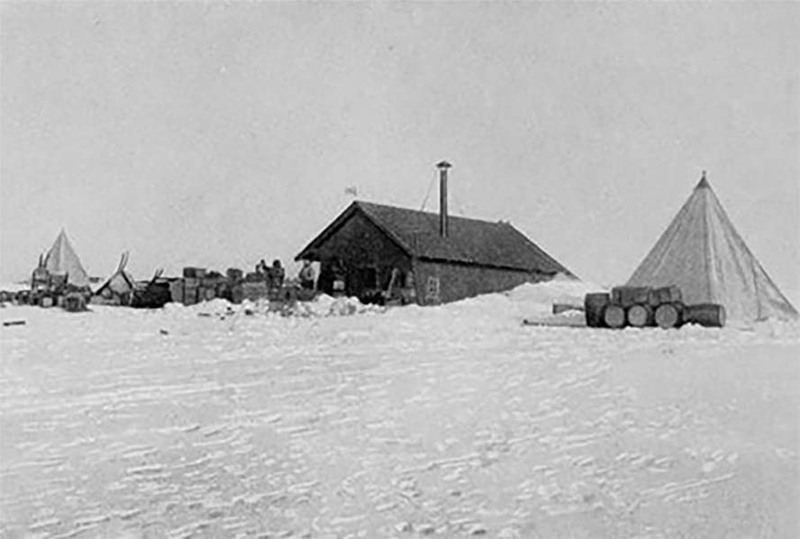 On his departure from 82° S., Amundsen carried supplies for a hundred days, taking him to February 6th, 1912. According to his timetable, and based on his performance so far, he would return to Framheim by January 31st. This meant that even in the unlikely event of missing all depots laid so far, he could still reach the Pole, return to Framheim, turn around, and do another hundred miles to the south before his food gave out. 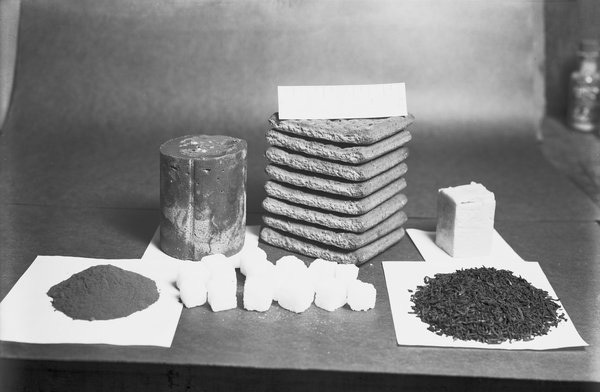 He had three or four times as much paraffin as he needed. He allowed one day in four for rest and bad weather. He assumed that he would be forced to man-haul from 86° S. on the return journey. The margin of safety was great and was seen to be great. 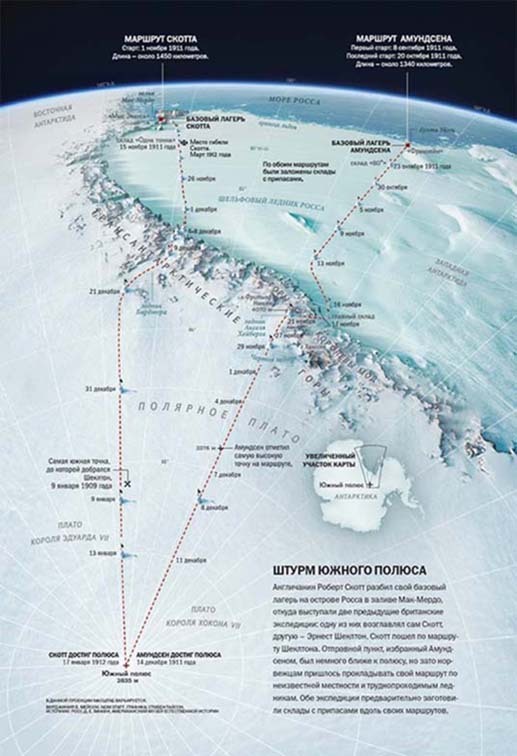 Both parties took similar routes: first along the Ross Ice Shelf, then through the Transantarctic Mountains, and then on through the Antarctic Plateau to the Pole. 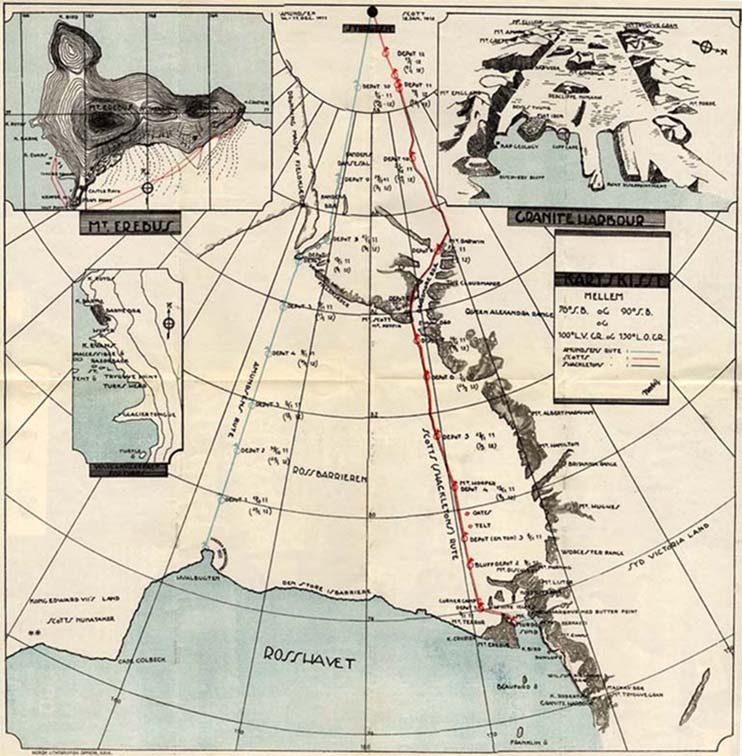 Scott was familiar with the route: he followed in the footsteps of his predecessor, Ernest Shackleton, who had reached 88° 23′ S. in 1909, with only 111 miles to the Pole. Neither did Scott have problems climbing the well-known Beardmore Glacier. The distance between contour lines illustrates the speed at which the expeditions travelled. 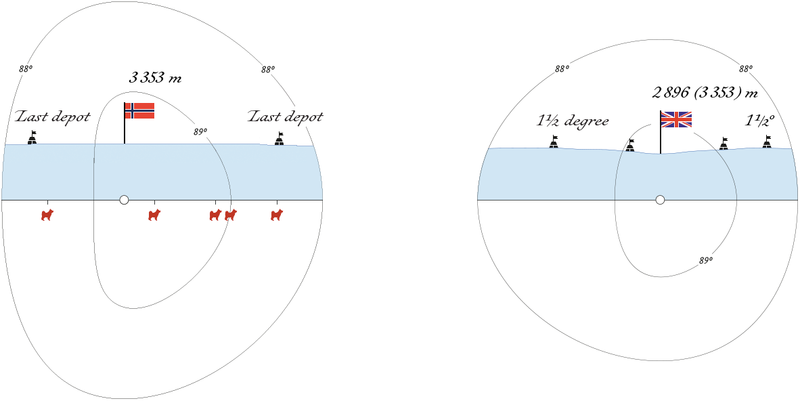 The smaller the distance, the faster the party travelled in that area; the bigger, the slower. 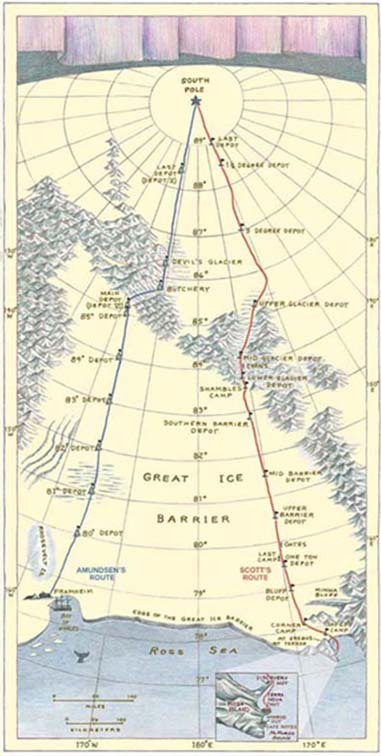 E. g., Norwegians reached the Pole from 88° S. faster: this part of their route is shorter than the one of the British. 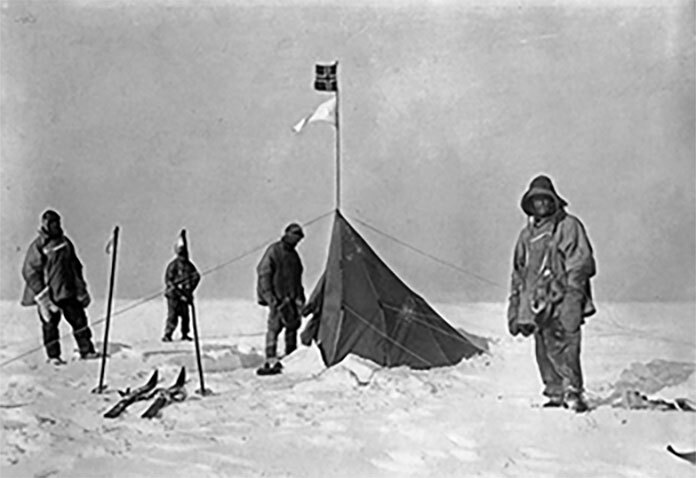 The British were reaching the Pole slower, but quickly turned back: Scott’s path from the Pole to 88° S. is shorter than Amundsen’s. At Framheim, everybody lived together in an atmosphere between that of a mountain hut and a sealing ship”. 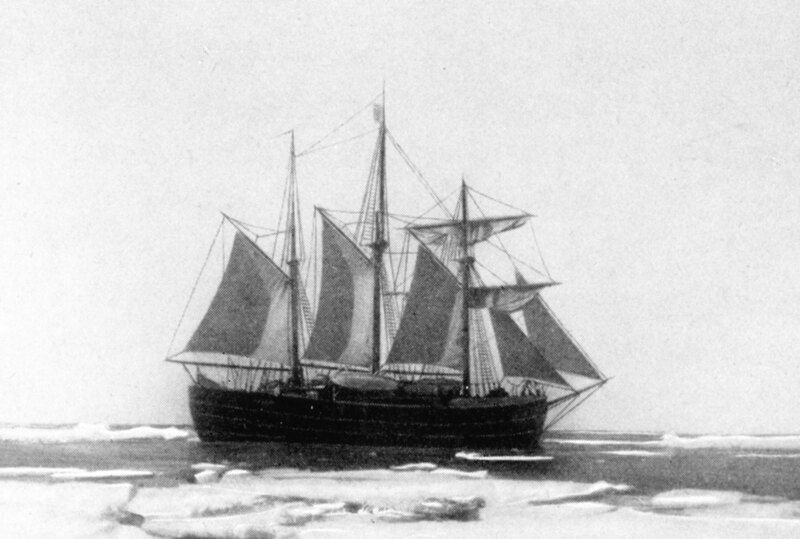 “Cape Evans, on the other hand, was a hybrid of warship and academic common room. The hut was divided across the middle by a partition of packing cases. 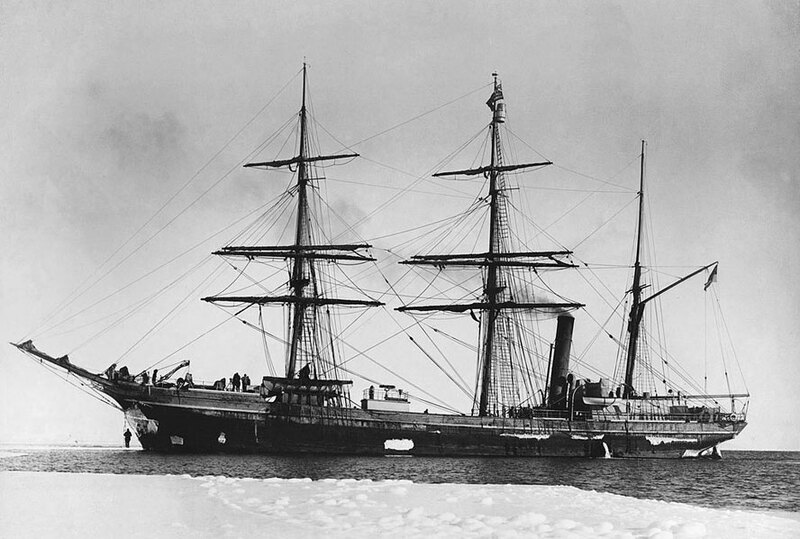 On the one side, the officers, scientists, and (broadly speaking) gentlemen; on the other, the Naval ratings (with Anton and Dmetri, the Russian groom and dog boys) lived their separate lives”. “The method he adopted was a line of black pennants on short sticks running east-west across the course. 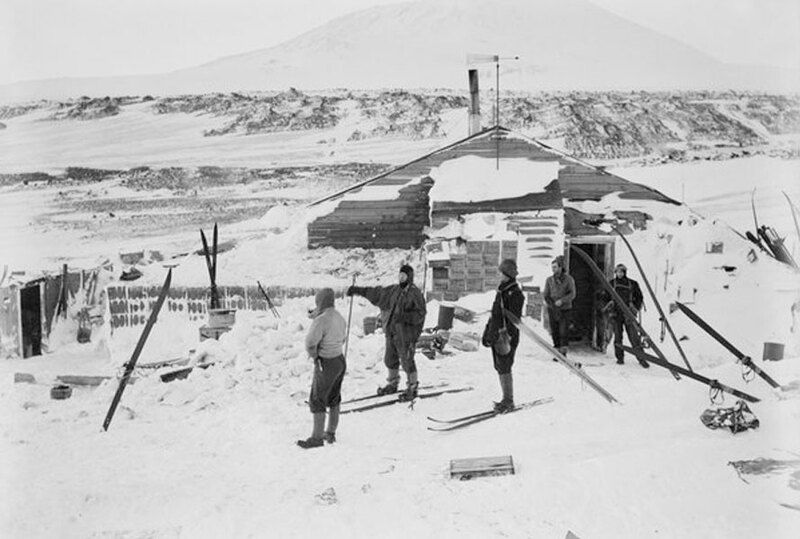 Twenty were laid out half a mile apart; ten on each side of the depot, making a transverse marking of ten miles in all. This was well within any conceivable instrumental error, so that even in thick weather, the chances of missing a pennant were small. Each pennant was numbered, giving the distance and bearing of the depot”. 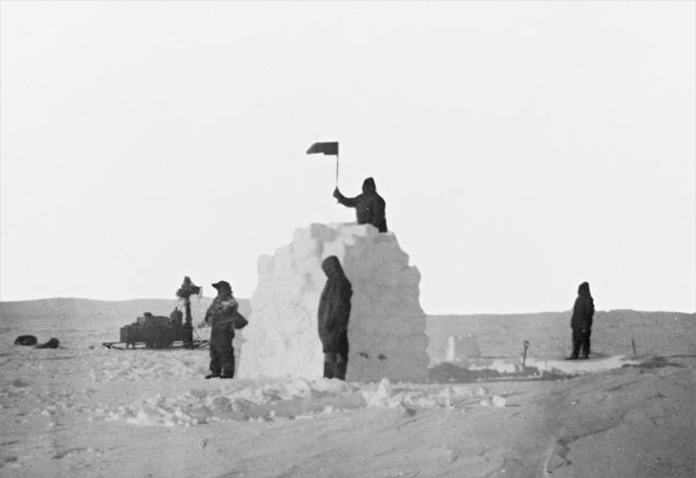 “Finding each depot now became a crisis, because there were none of Amundsen’s ingenious transverse markings, but merely a single, inadequate flag. 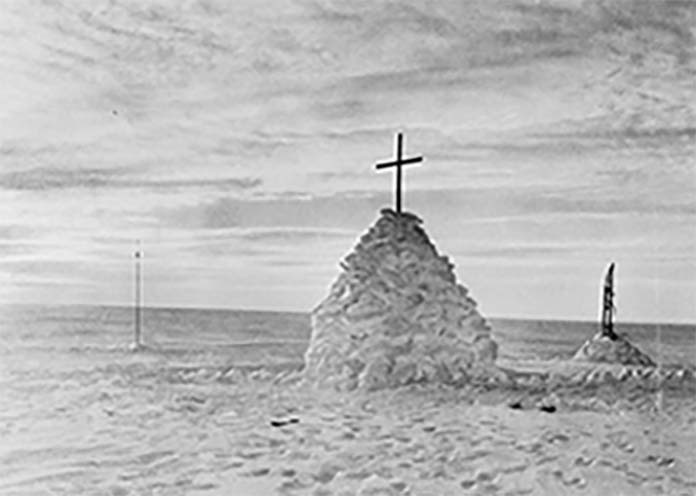 Cairns were too low, badly made, and too few for navigation. Scott depended on his outward tracks to find his way back”. “11th February: The dogs pull magnificently, and the going on the barrier is ideal. Cannot understand what the English mean when they say that dogs cannot be used here. “Scott was soon initiated into the drawbacks of ponies in the Antarctic, when they broke through the sea ice or wallowed up to their bellies in snowdrifts. 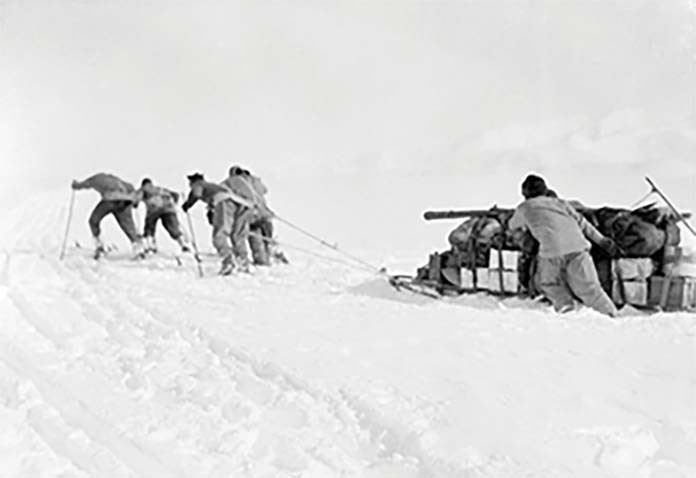 The dogs showed their insulting superiority by such diverse exploits as charging enthusiastically with a full load over polished sea ice in pursuit of a whale that had surfaced in a lead, and efficiently scampering over powdery drift and grainy crust for mile after mile”. Now for the run home and a desperate struggle to get the news through first. I wonder if we can do it’. You don’t need to be a member of a polar expedition to follow this rule. When you plan without a margin of safety, you predictably fail in life and project management. If you are going out of town for five days, it’s wise to grab six or seven pairs of socks. What if your feet get wet? If you have just enough gas to go there and back, why not top up the tank, just in case? 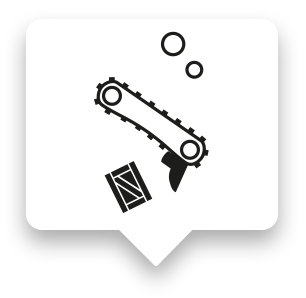 What if your tire runs flat, and you’ll need to spend hours waiting for a tow truck at −20° C? If you are a manager prepping for a project with a recently-hired designer, have a quick replacement at hand. What if the newbie panics two days into the project and leaves? If you are a designer working with an art director, remember that you might be asked to start from scratch. To avoid this fate one night before the deadline, show your work to the art director as early as possible, and reserve enough time to redo the work. If you are a developer, add a couple of days to test your product and fix bugs. What if your front-end glitches in some browsers? Planning without a margin of safety is idealistic and short-sighted. It leads to irresponsible promises to clients. Naïveté always results in suffering, losses and conflicts. 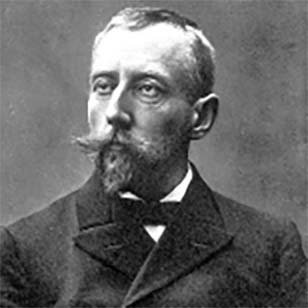 When Amundsen’s and Scott’s first reports reached civilization, a Norwegian newspaper remarked that Amundsen... leaves the impression that it was all basically a comparatively simple affair [while] Scott brings out and underlines the ‘inhuman exertion’... ‘the tremendous dangers’... ‘the exceptional ill fortune’ and the ‘unsatisfactory weather’ both when it froze and when it thawed. 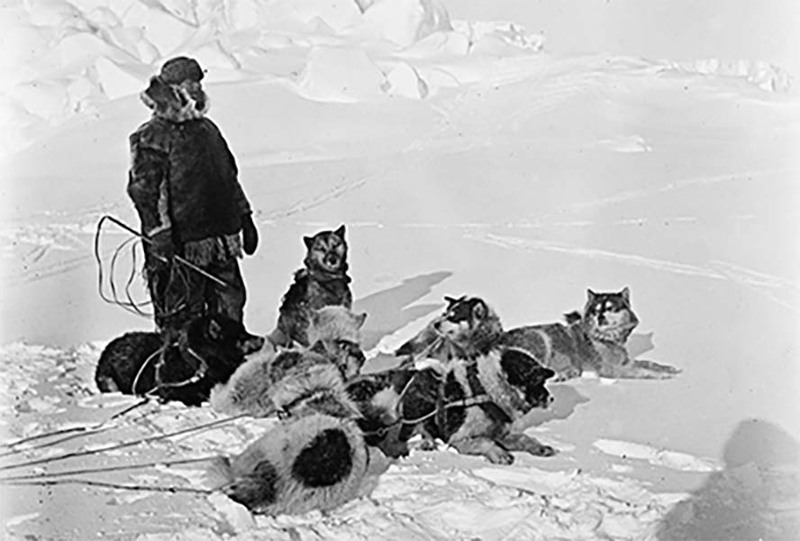 Data on key altitudes, temperatures, depots, dogs and ponies sourced from the expedition logs of Amundsen and Scott. Parts of landscape elevations not found in the diaries charted with the 2013 Google Earth data. Quotes on this page are from Roland Huntford, “Race for the South Pole: The Expedition Diaries of Scott and Amundsen”, unless specified otherwise. 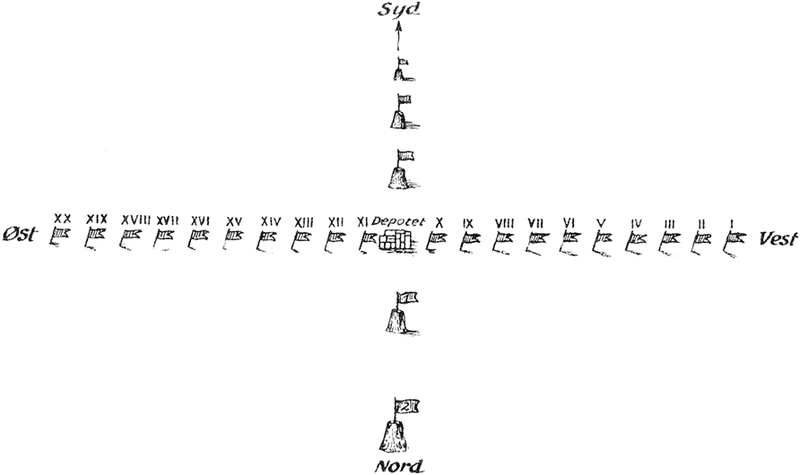 The writing on the chart done in Voltaire.